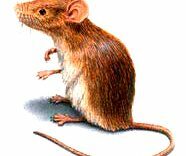 We maintain control of rats, mice, and other rodents in your home or business, house or apartment building in Vancouver, Surrey, Delta, White Rock, Langley, and all Metro Vancouver. 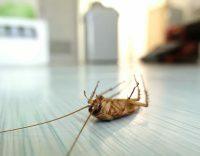 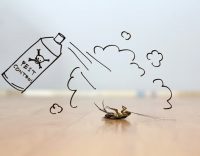 We exterminate and maintain control of cockroaches in your home, hotel or apartment building in Vancouver, Surrey, Delta, White Rock, Langley, and all Metro Vancouver. 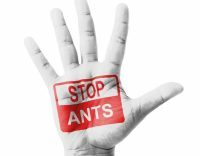 We maintain control of ants and other insects on or near your home or business, house or apartment building in Vancouver, Surrey, Delta, White Rock, Langley, and all Metro Vancouver.